Here is a brief selection of favorite, new and hard-to-find books, prepared for your journey. For your convenience, you may call (800) 342-2164 to order these books directly from Longitude, a specialty mailorder book service. 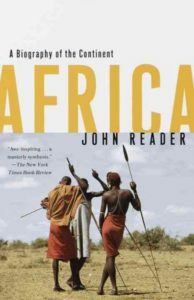 To order online, and to get the latest, most comprehensive selection of books for your safari, go directly to reading.longitudebooks.com/XA122. In this narrative of Equatorial Africa, Matthiessen recounts several trips to The Gambia, Senegal, Zaire and the Congo Basin in search of rhinos, elephants and other endangered wildlife. These 123 unembellished tales reflect the rich oral tradition of cultures throughout West Africa, particularly Ghana and Nigeria, where the pioneering Berry did much of his field work. 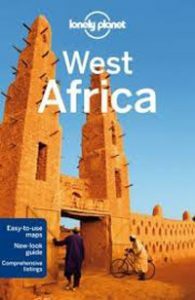 This is the book to carry for travels from Mauritania to Niger, with a good overview of culture and history and practical travel information. A fine regional map covering Senegal, The Gambia, Ghana, Mali, Mauritania and their neighbors as well as all the Mediterranean-bordering countries (Morocco, Algeria, Tunisia and Libya) at a scale of 1:4,000,000. 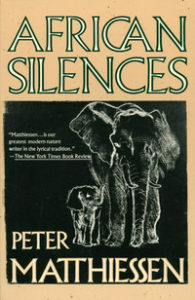 For more recommendations on books for your safari including kids books go directly to reading.longitudebooks.com/XA122.